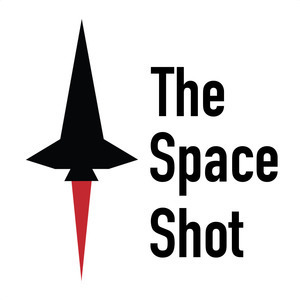 We found 6 episodes of The Space Shot with the tag “space shuttle columbia”. No witty title today, but three launches, a planet, and a little content for The Expanse. Subscribe to the show, so you don't miss an episode.